So I still have books to sell! 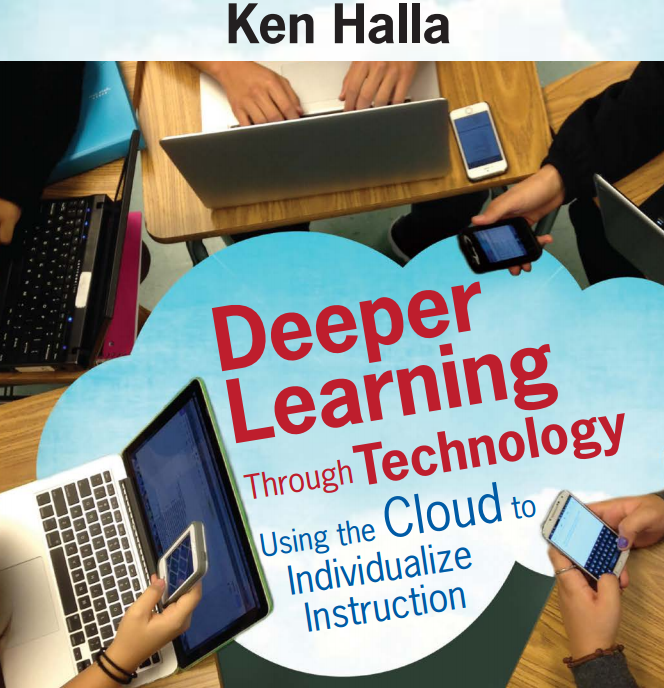 Mine - in case you are new to the blog is about personalizing the education of your students and is called Deeper Learning Through Technology: Using the Cloud to Individualize Instruction. 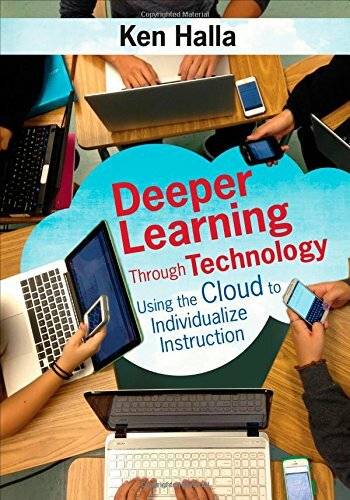 The book starts with an overview of terms you might want to know such as "the cloud" as well as laws that govern the use of technology with your students. It then looks at how you can expand your collaborative team beyond your school walls using technology. Next it goes over step by steps ways to include Google Drive in your classroom. It includes a chapter on flipping the classroom - how to make your own and find ones others have done. Not to be forgotten is a chapter on assessing your students and how they fit in a classroom that is looking after each student's needs. 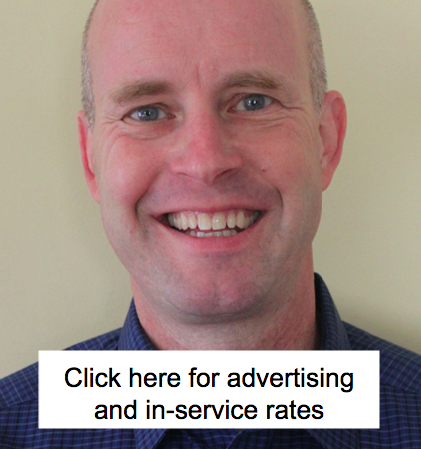 Finally I look at a school system that has made many of the changes I have mentioned above. gives you - your collaborative team or school assignments to carry out on a schedule that fits your needs. thank you so much already provide knowledge and information useful. , , happy to be able to visit this amazing site I am from Indonesia!